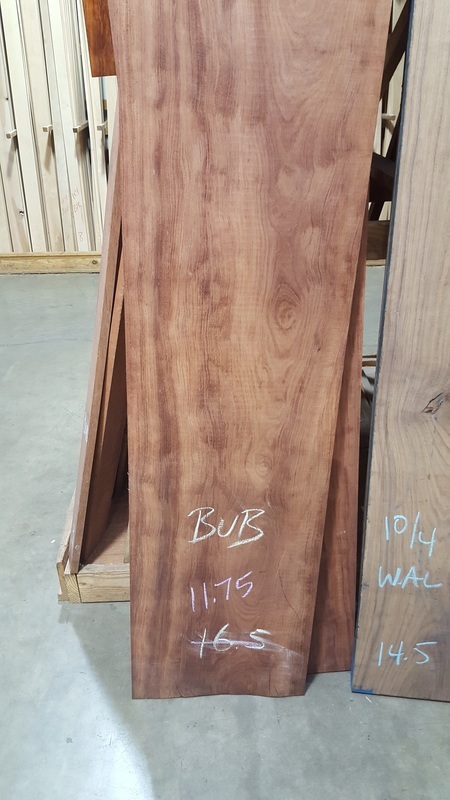 Bubinga ranges from a pinkish red to a darker reddish brown. 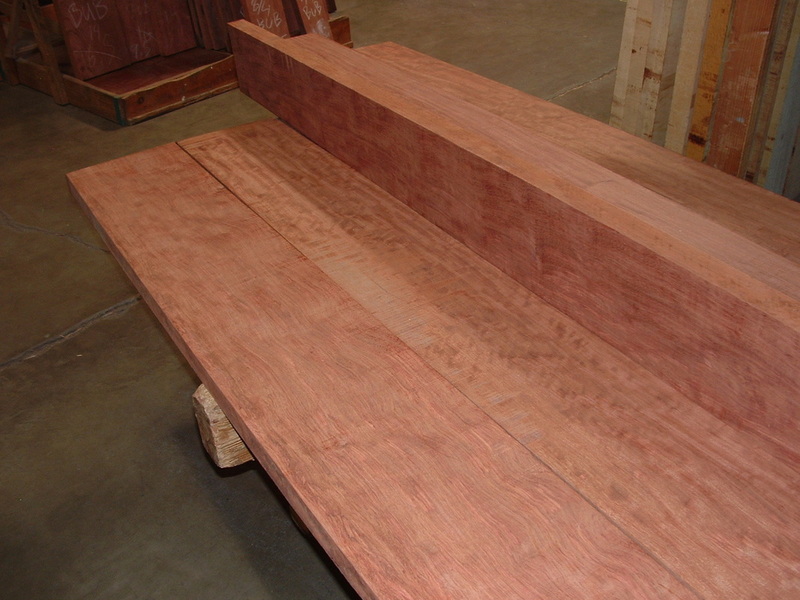 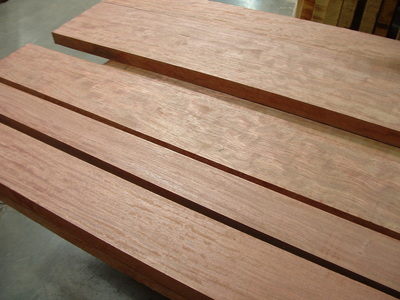 Sapwood is a pale yellowish white color. 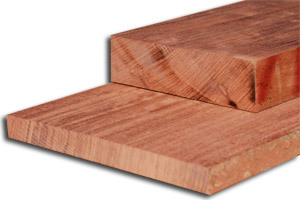 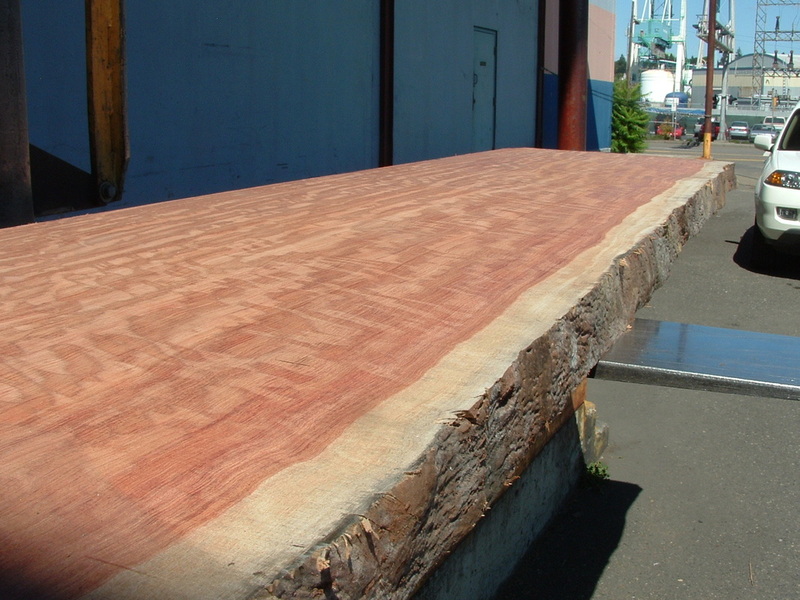 Bubinga is very frequently seen with a variety of figure. Bubinga has a very unique grain pattern and color range.